Samsung introduced the Secure Folder a couple of years ago on the then-latest Galaxy Note flagship. It has since been rolled out to a wide variety of devices while the Galaxy Note 9 comes with it out of the box. 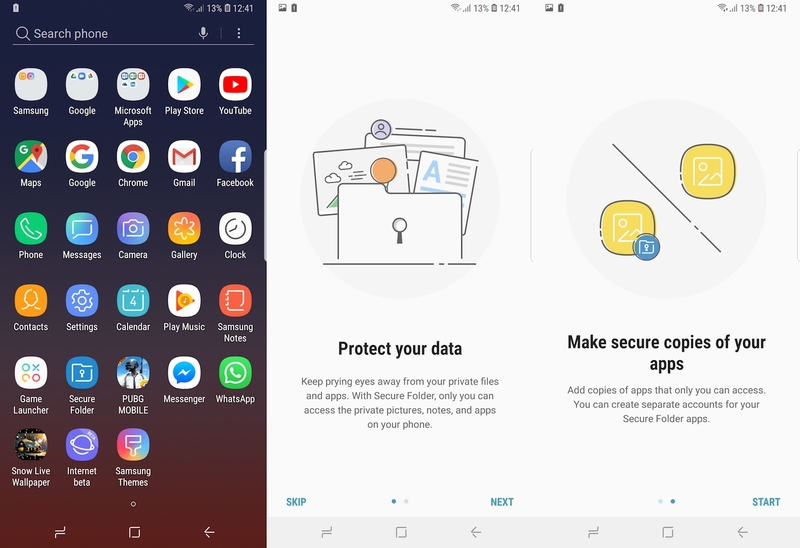 If this is your first device from the Korean giant then this guide will teach you how to use Samsung Secure Folder on Galaxy Note 9. 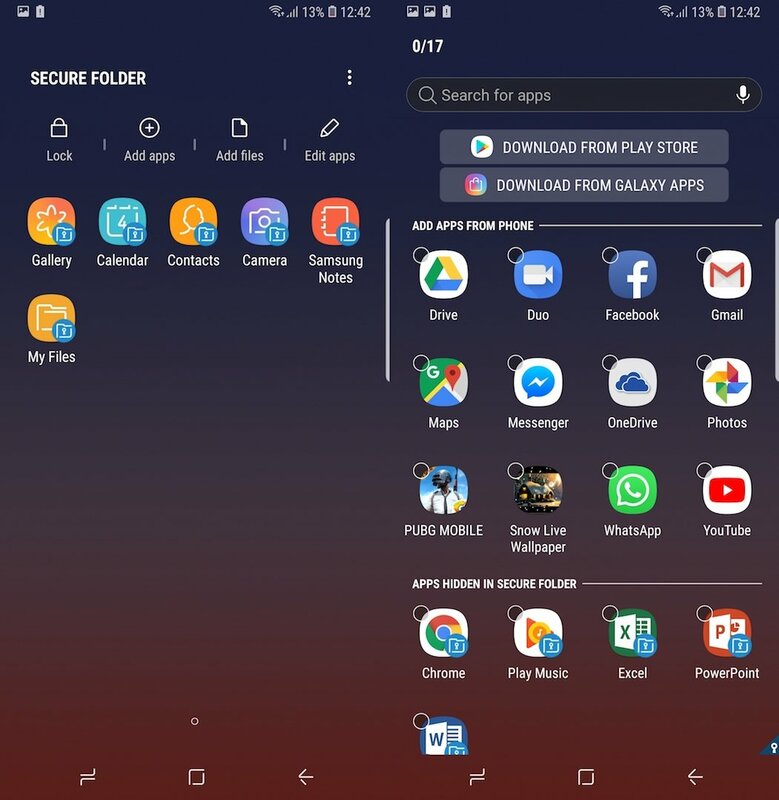 Secure Folder refers to a private and encrypted space on your smartphone that’s created by the device based on the defense-grade Samsung Knox security platform. This secure space and be used to store and encrypt all private data and apps. You can have private files, images, videos, contacts and more in Secure Folder. The data on commonly used native apps can be moved to the Secure Folder as well. All apps and data in Secure Folder are sandboxed separately on the device so they remain completely isolated from other data on the device. They can’t be accessed unless entry is authorized by the user through the personalized lock type. Step 4: Lock the Secure Folder once you’re done. You will be prompted to use the configured lock type once you want to access it again. 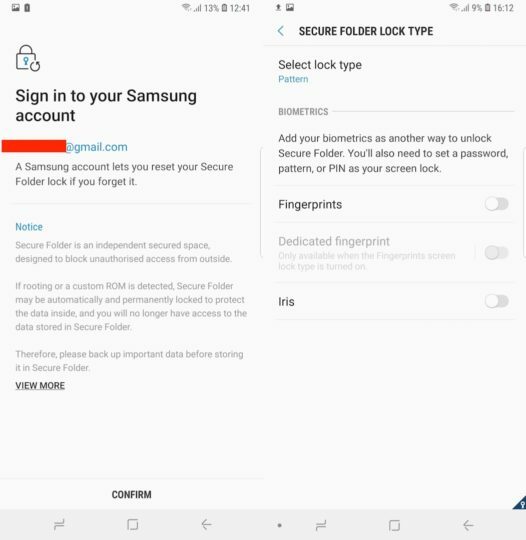 Tip: For additional security, you can have the Secure Folder not be listed in the app drawer. Open notifications and tap on the Secure Folder Icon. Gray means that the icon won’t be displayed in the app drawer. 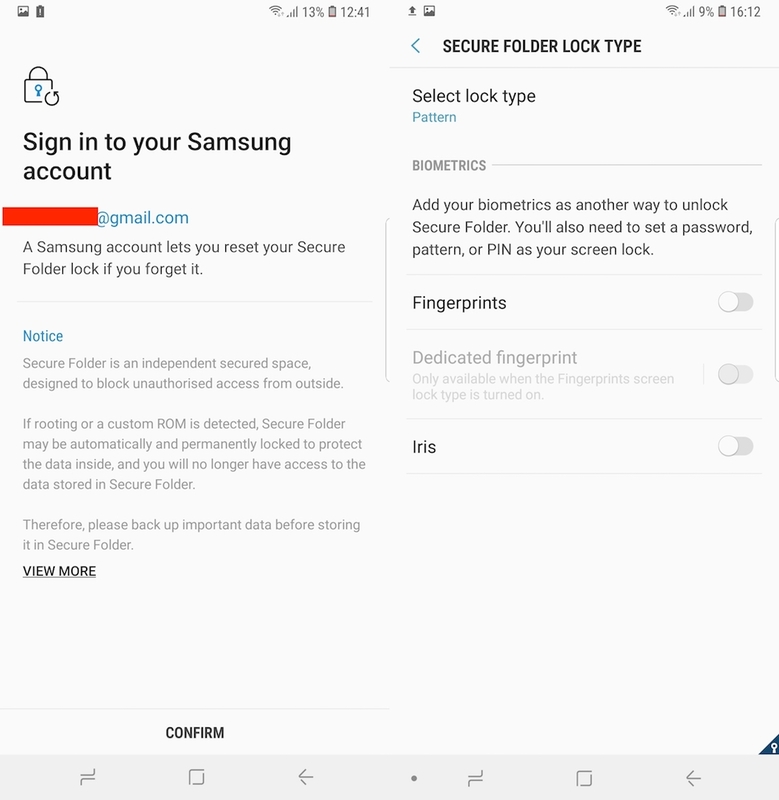 Do you use the Secure Folder on your Samsung device? Let us know in the comments below. Check out our other Galaxy Note 9 tips as well to learn more about the new flagship. You can also download our new magazine for 25 Galaxy Note 9 tips and tricks in a single location. Why you discharged battery to 10% on latest screenshot. It is unhealthy for battery ):.